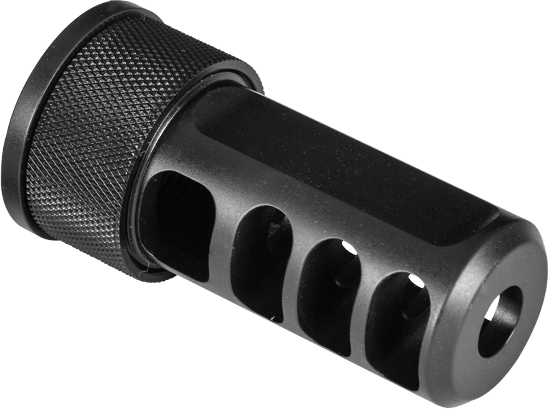 Designed using high-speed-video for superior recoil reduction. This brake enhances accuracy by providing uniform gas dispersion, harmonic stabilization, and minimal barrel whip. Threaded to accept DT Elite Iron .375 Suppressor.